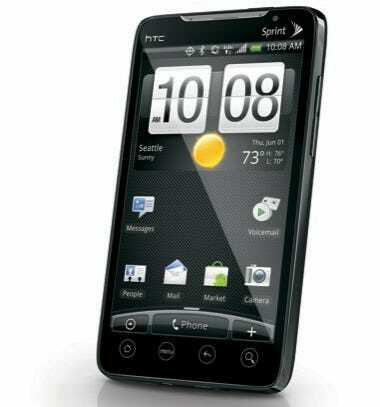 Sprint unveiled a hot new phone today, the HTC Evo.The Evo is an Android-based phone that operates on Sprint’s high speed 4G network. 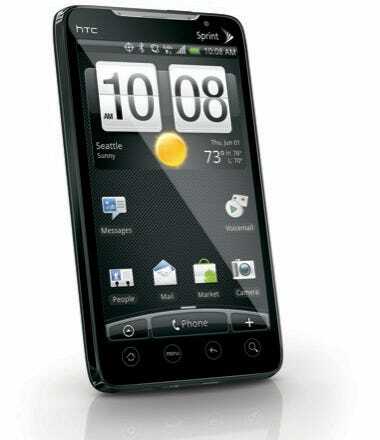 That’s the killer feature for Sprint, which is selling it as the nation’s first 4G phone. Sprint didn’t say how much it would be selling the phone for. 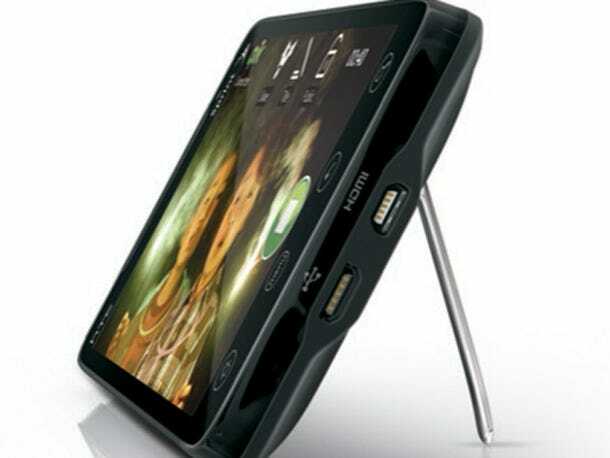 The Evo is a powerful phone with a 1 GHz Qualcomm Snapdragon processor. It has two cameras. 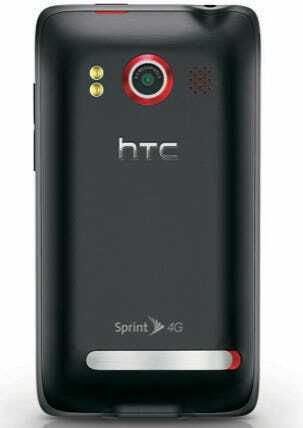 An 8 megapixel camera on the back, with HD-capable video camera. There’s also a front facing camera with a 1.3 megapixel camera. HDMI output to play HD video. 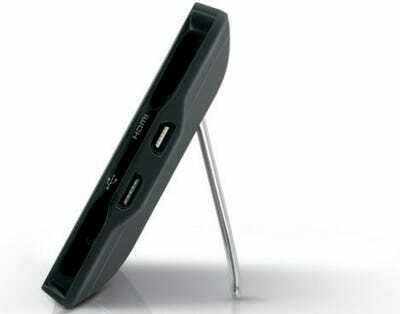 The phone also serves as a WiFi hotspot allowing eight WiFi capable devices to be tethered to it. It has Adobe Flash running on it. It has has pinch to zoom (suggesting iPhone-like multitouch).